Moments of relaxation, to a magical place! 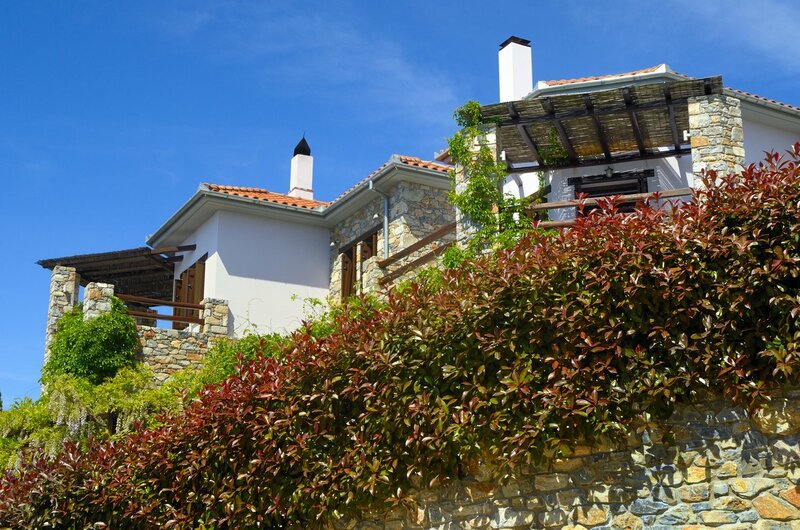 Pelion Villa Anthyllion will captivate all visitors with its beautiful simplicity and the relaxing atmosphere. 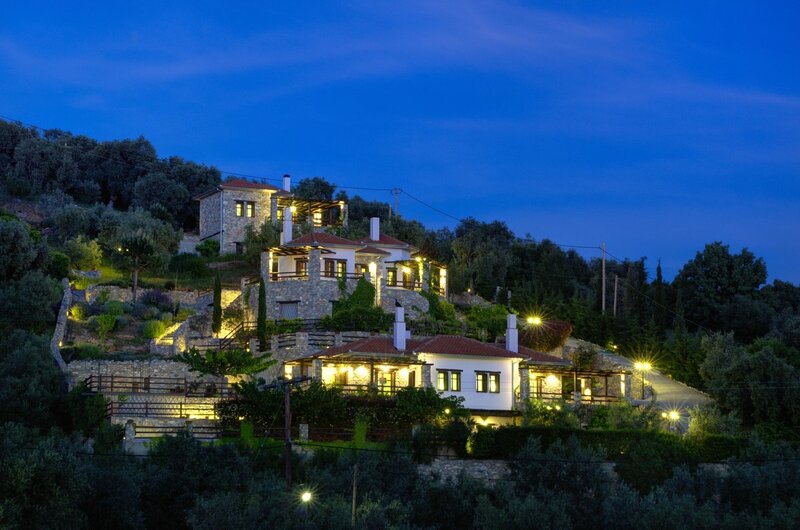 This amazing Pelion resort is amphitheatrically built at the foot of a hill, just above one beautiful beach of Lefokastro. Particular attention has been drawn to details and aesthetics, combining the local tradition with the modern style of living. 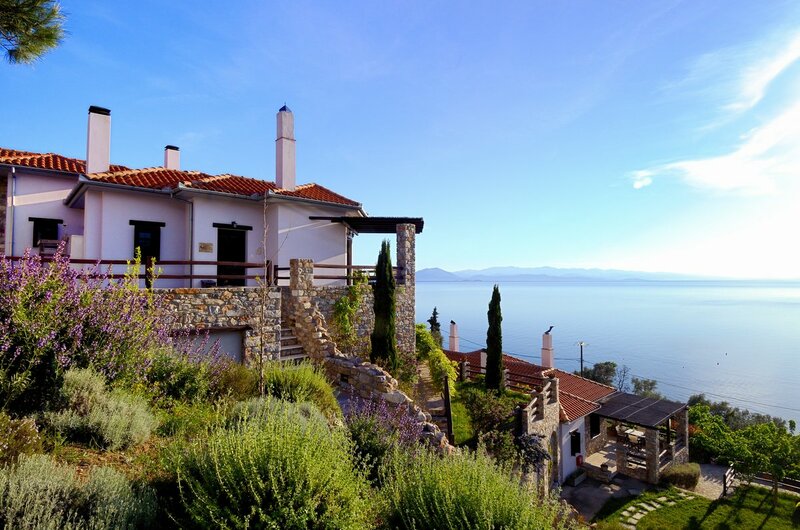 Villa Anthyllion is a small complex which consists of 5 unique and elegant accommodations. 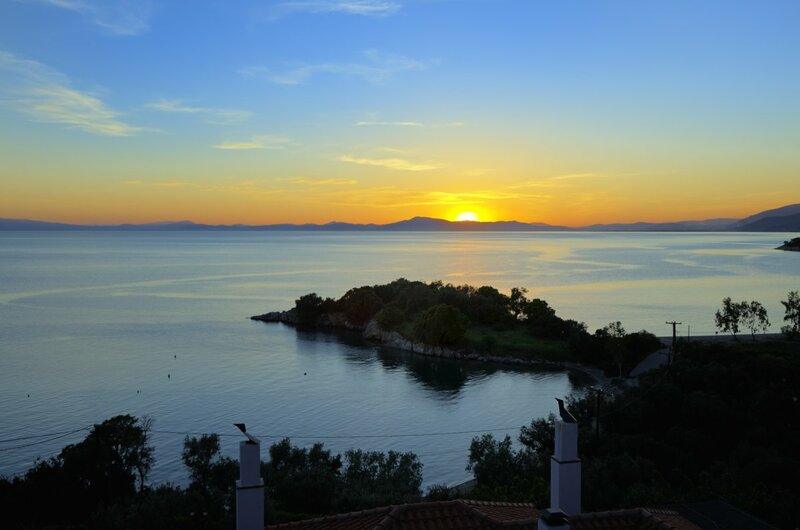 It is located in Lefokastro Pelion Greece between the beach of Agia Efimia and the Razi beach. All the units offer pretty amazing panoramic sea views but not only that. The apartments were built in 2007 in the local traditional architecture. 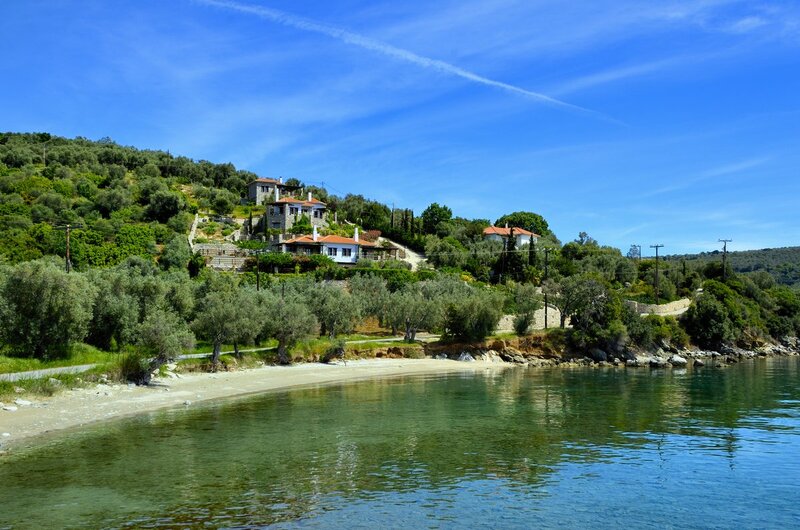 Lefokastro is a picturesque coastal town with beautiful beaches just 35 km southeast of Volos. Ideal for relaxation and tranquility away from the hectic pace of everyday life and the annoying noise of the clubs. The village has 3 taverns and a mini market, which operates during the summer months. Just 2 km from Lefokastro is Afissos, a place of entertainment, tourist shops, water sports. 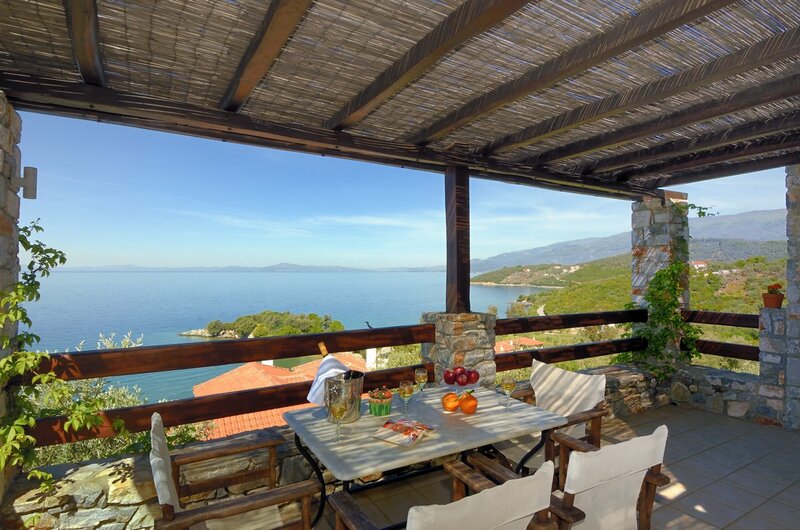 Lefokastro is 5 km from the village of Pelion, Argalasti, which was one of the most important commercial centers of South Pelion in ancient times, with a rich cultural tradition, and with a landmark bell tower at the church of the Holy Apostles, 28 meters tall.